If you have any questions or suggestions you are welcome to join our forum discussion about Support and Resistance, Part I. Support and resistance levels are one of the most important factors in trading, closely followed by both technical and fundamental analysts. 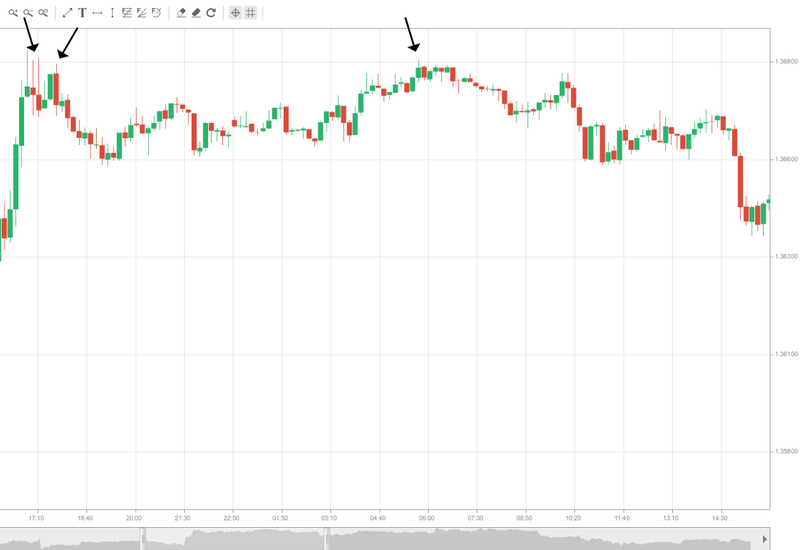 Given the vast number of market players using signals generated by supports and resistances and the impact of their trade entries on the asset’s price, it is clear that no novice trader should avoid taking into consideration this key tool. 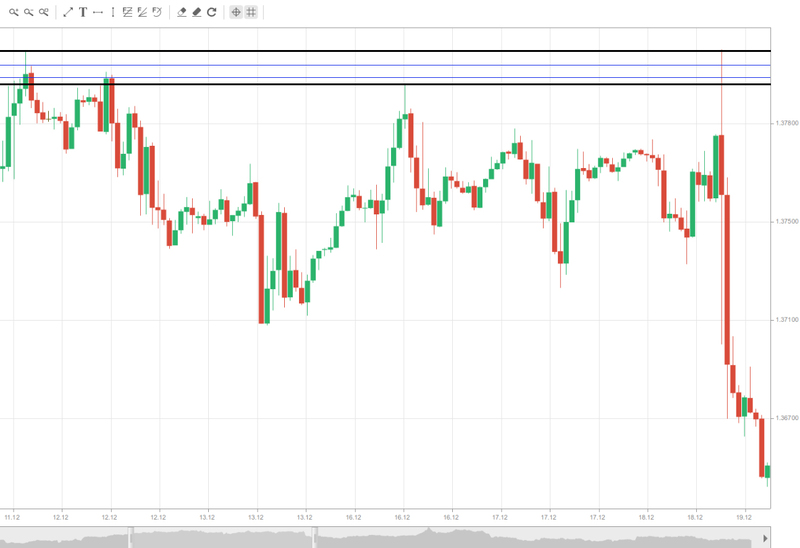 Support and resistance levels are price levels of utmost importance based on historical data and used by traders to identify where in the future the price movement may stall and reverse. They will carry through time and act as psychological barriers for people using them, but it is also not uncommon to see them switch their roles once they are broken through. A support point is the lowest level of a price’s downward movement, generally a single trough. It is a level at which the selling meets with buying “support” as buyers enter the market and price action loses momentum. At this point, the buyers’ energy has equaled the one of the sellers. As buyers grow stronger and eventually overcome the sellers, the price will reverse and rebound back up. These often recurring sets of events are considered by most market players as a signal to enter a long position or as a price target for previously entered short positions. Resistance levels are logically the opposite of a support. As prices continue to rise, they will eventually hit a “ceiling” – a point where the buyers are equally matched by the sellers. As soon as the sellers overpower the buyers, the price will bounce back from the resistance level. As with supports, but the other way around, this would generate a signal for a short entry or will mark a suitable price target for previously entered long positions. In order to recognize a support or resistance level, you need to look for each significant trough or peak on the chart or a certain level where prices have repeatedly halted their movement and reversed. Such a scenario is visualized on the following screenshot. As you can see above pointed by the arrows, the market’s upward movement was halted and reversed at several points, thus acting as resistance levels. The next screenshot illustrates the opposite case – a price level which has reversed a price decline several times and seems to act as a support level. You can see above pointed by the arrows that the prices have fallen multiple times to a certain price levels, after which a rebound followed, effectively playing the role of support. Having established our support and resistance levels, we now have to visualize them for further use. In order to do that, simply draw a horizontal line through the already defined price level at which price movement encountered severe resistance and reversed, as illustrated below. These lines should also be extended into the past in order to see if earlier price movements reversed at exactly the same level. You won’t see very often price movement stopping at exactly the same level, by the pip. Volatility spikes and random noise rarely allow prices to rebound from a certain precise support or resistance twice, which is why support and resistance areas are deemed much more popular. A support level will become a support zone when another support forms roughly at the same price, therefore making it harder to be penetrated through. It’s the same case with resistances. However, as with all other price data, support and resistance levels are different on different time frames. The larger the time frame, the wider the area will be. For example, on a monthly chart the support or resistance zone might be as much as 100 pips wide, while on time frames smaller than 10 minutes they hardly exceed 10 pips. As we said earlier, most often reversals don’t occur at exactly the same, precise levels, rather in areas. In order to identify a support/resistance zone, you need to draw a horizontal line through each significant through and peak into the future. When a certain number of lines, at least more than two, bunch up together in a relatively small price range, we can consider this a support/resistance zone. The zone is basically the space between the highest and lowest horizontal line in our defined area, as shown in the following screenshots. The picture above visualizes a resistance area ranging between the two outer black lines, while the following shows a support area captured between the black lines. A single horizontal line through a trough or peak with no others near it will likely play the role of an independent support/resistance. Such levels usually do not have the same resilience in the future like a congestion of several lines in a relatively small area, thus are much easier to be broken unless accompanied by extraordinary volume. Prices tend to enter support/resistance areas and halt their momentum, occasionally even at a single level. Most often they will not break out through the outer horizontal line, but in some cases a breakout will occur, which usually dramatically shifts the current market situation. Also worth mentioning is that having penetrated a support/resistance level does not always mean that the zone was broken. It depends on the depth of penetration and more importantly – the follow-up. A general rule of thumb to assess whether a support/resistance level is still valid is if the market, or more particularly a bar or candle, has closed below or above the respective level. If prices almost instantly pull back, then most likely the market is just testing this level and it is still credible. Such a situation is pictured on the screenshot below. There are of course exceptions to this principle. Sometimes a false breakout occurs and a few candles close above the resistance/below the support zone. This will be explained later in the article. Another fact worth considering is that round numbers, such as EUR/USD 1.3500, 1.3200 and especially 1.3000, tend to act as support and resistance levels as well. As prices approach these levels, volumes are likely to increase, and especially in the case of a breakout. This is something you need to take into account when placing protective stops and avoid getting caught off-guard as well. Very often there won’t be a distinctive price movement and the market will be moving sideways, or in a range.. 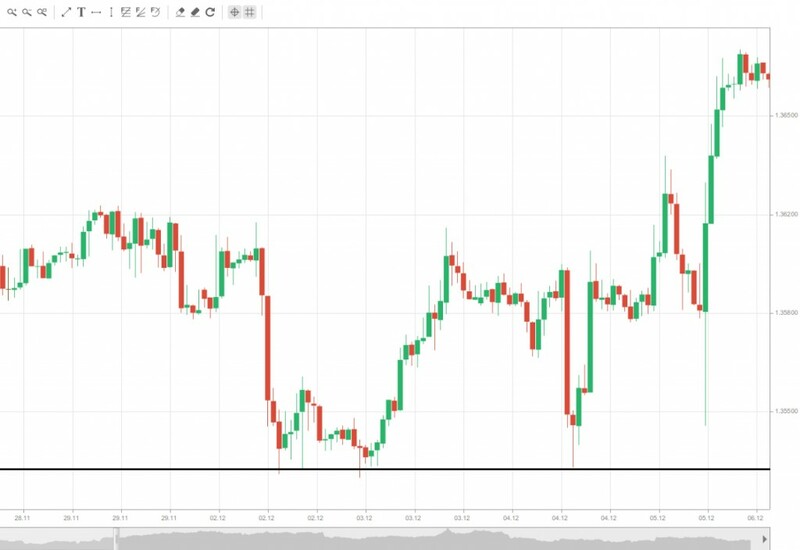 Although the principle of defining support and resistance levels in a ranging market is the same as with a trending market, sideways trading is very tricky for the novice trader to profit from. In the ranging market pictured above, you can clearly see how the resistance level provides an upper boundary of the price movement, while the support gives us the lower boundary. Very often, prices tend to bounce between the two outer horizontal lines multiple times, since market sentiment is not clear and buyers are actively fighting the sellers, it’s a ranging market. Eventually however, just like a trending market, a breakout with a certain strength will occur and prices will later consolidate at a different level. 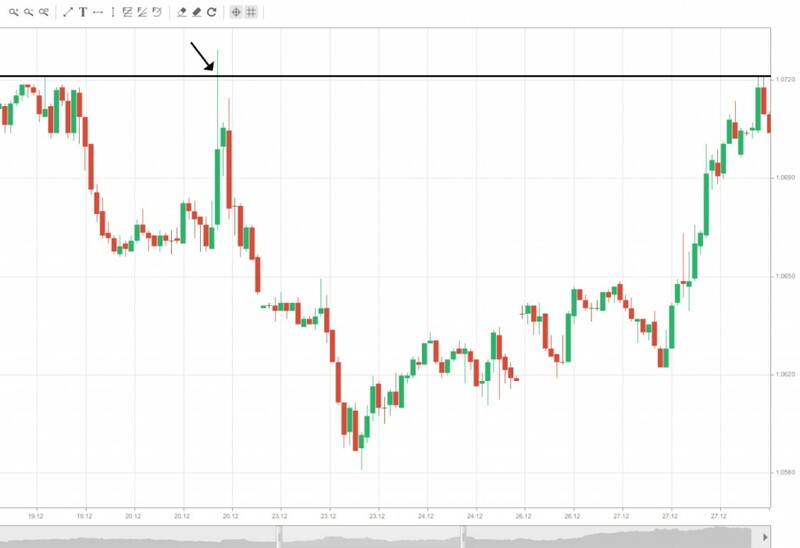 However, trading within a range is deemed very difficult and although many sources suggest it is a viable strategy, entry and exit points are very hard to determine. The first difficulty you will encounter is to actually recognize that prices are ranging before a considerable amount of trades and time have passed. This means that the entry opportunities are largely recognized in retrospect, which makes this trading strategy less efficient than others. 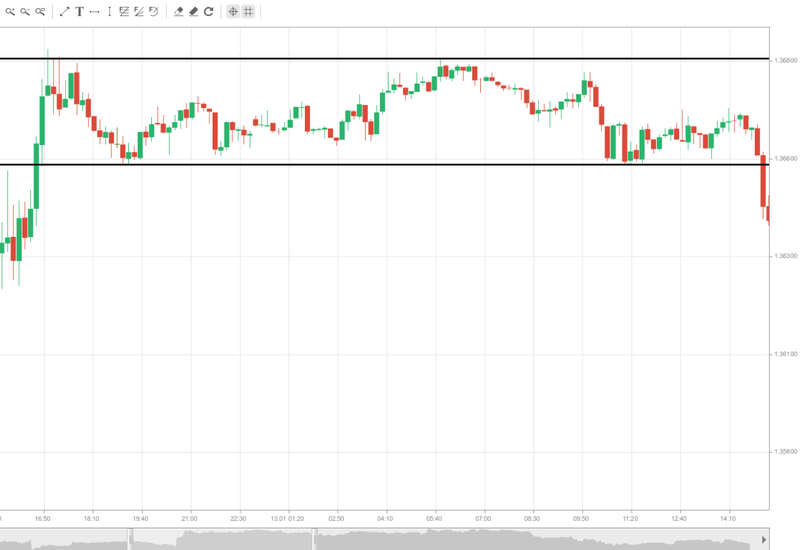 Second, because the boundaries of the trading range are often zones rather than a precise price, the entry points of your trades and your price targets are practically indefinite, thus adding to a novice trader’s headaches. Third, because entry and exit points are harder to be defined, this also increases the difficulty in placing your protective stops, which could effectively reduce your possible profits or increase losses. And last but not least, all these tough decisions which have to be made increase the time you need for executing targets. When you consider the first negative aspect, which we mentioned above, this renders ranging markets even more inadvisable for inexperienced traders, who most often await an eventual breakout and the beginning of a new trend. There is however one exception to range trading, which is considered as suitable for the average market player, and this is channel trading. Channels will be explained thoroughly later in the article “Channels” and for now it is sufficient to say that channels are an upward or downward-tipped trading range, bound by trend lines. These trend lines act as support and resistance levels, as illustrated in the following screenshot. A person can trade the channel as prices bounce between the trend lines, but you should remember to always bet in the trend’s direction. 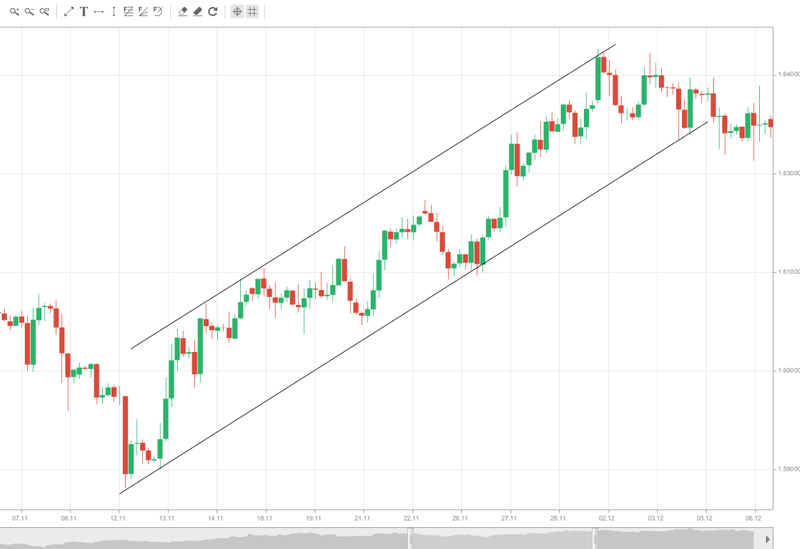 If we have an upward trending channel, you should enter long positions when prices rebound from the lower boundary and exit the trade when they reach the upper one. It is inadvisable to go short as prices rebound from the upper trend line and bet against the market, because generally upward trends have longer upward subtrends and shorter downward subtrends, which reduces the overall difficulty seen in ranging markets.